Gary and Chris get together for a full podcast! 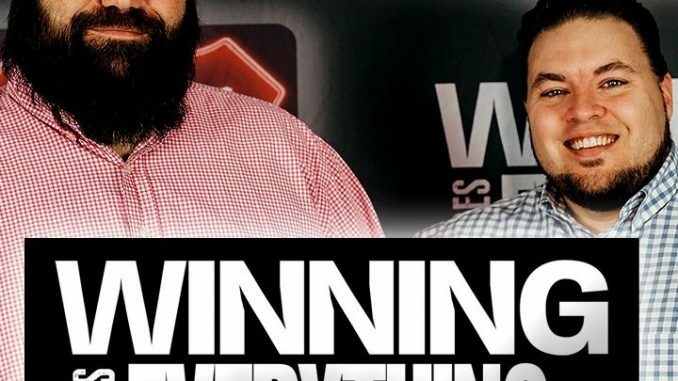 – Gary and Chris break down their NCAA Tournament bracket predictions, along with the Final Four and who they think will win the 2019 College Basketball National Championship. – Gary and Chris discuss the incredible Mike Trout contract with the Angels, and whether or not it was a smart move. – The opening lines for College Football’s 2019 Games of the Year have been released via BetOnline, and the guys go through every game and discuss which lines are most surprising. – former Kansas football coach David Beatty is suing the school to get his buyout money… and Gary and Chris discuss the situation. 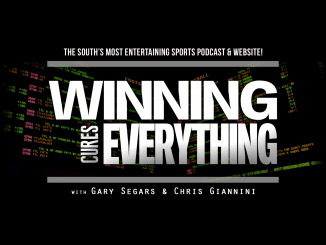 – Finally, the guys discuss Johnny Manziel making his way to AAF, and talk about his introductory press conference with the Memphis Express.